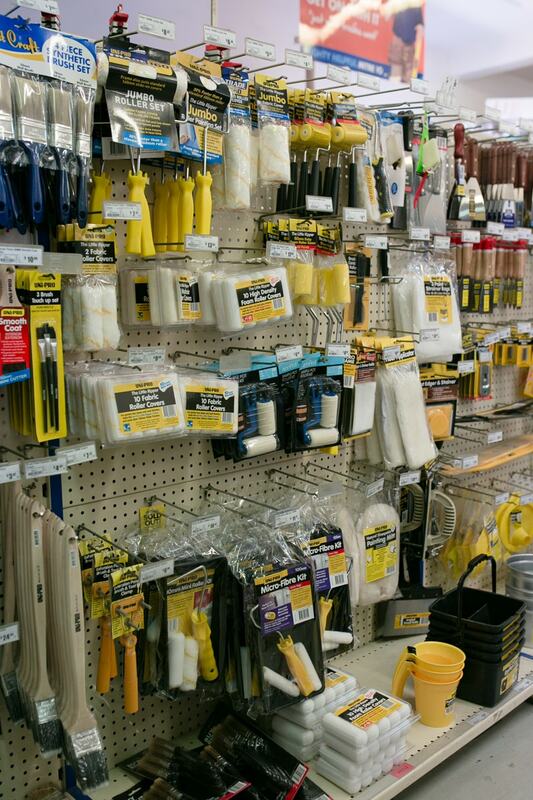 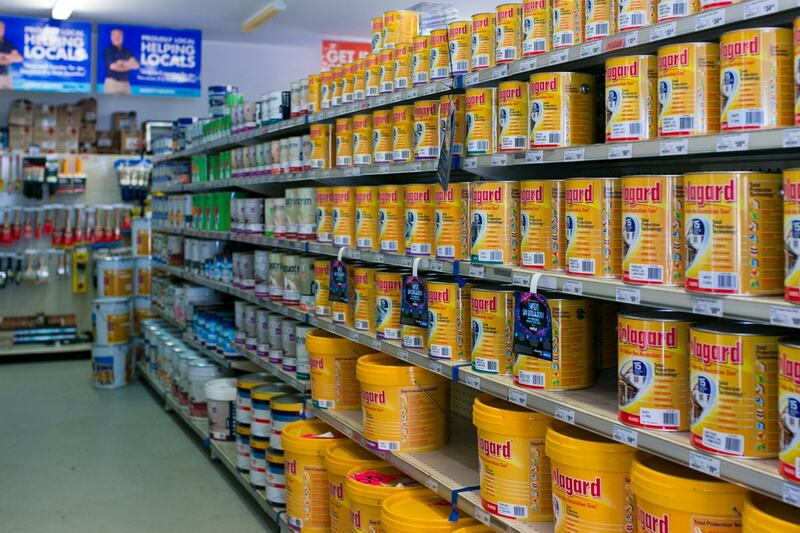 When it comes to all your painting requirements, look no further than Millers specialist Paint Center. 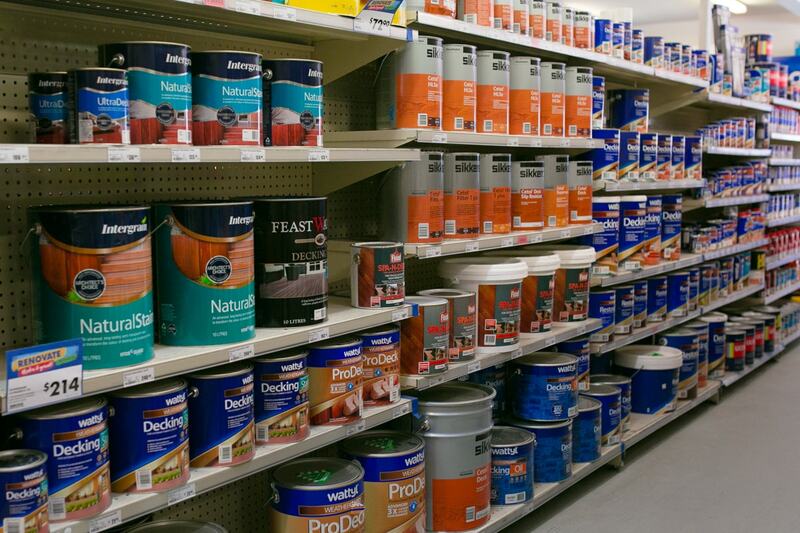 Open 7 days a week, we can color match any existing paint using our computerized paint matching system. 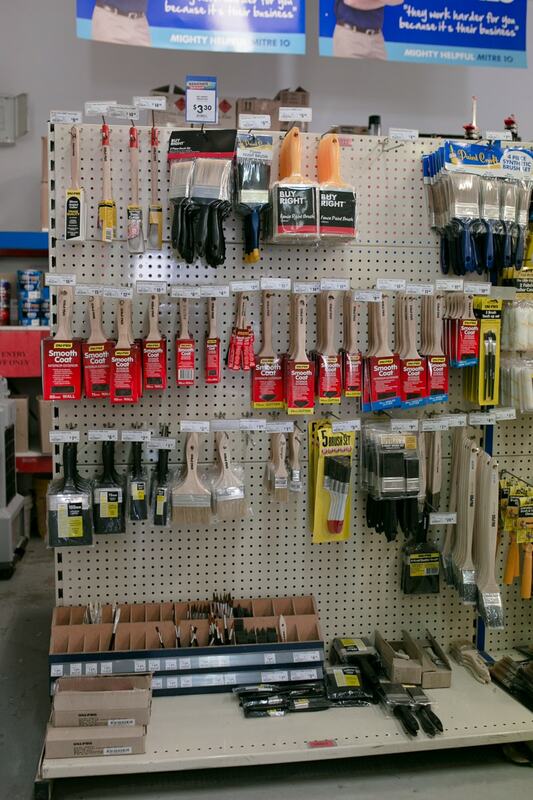 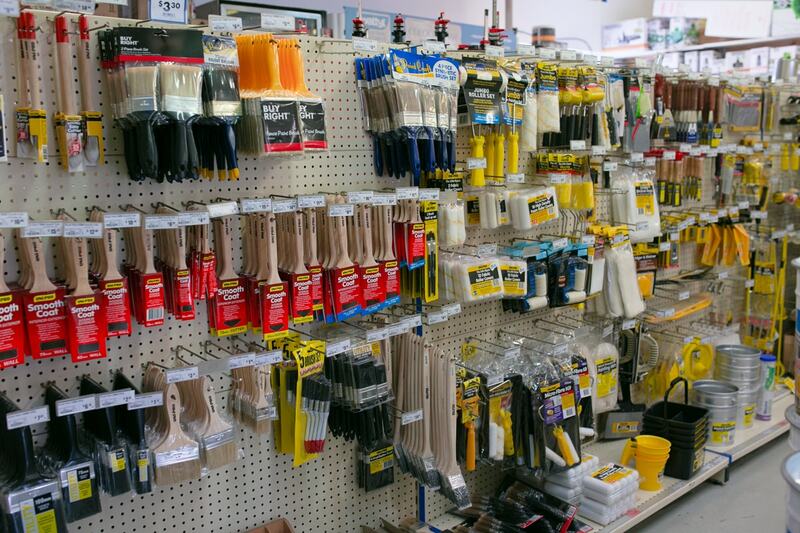 You can choose from all the great brands of paint along with a range of specialist products to make even the most complicated painting problem easy to fix. 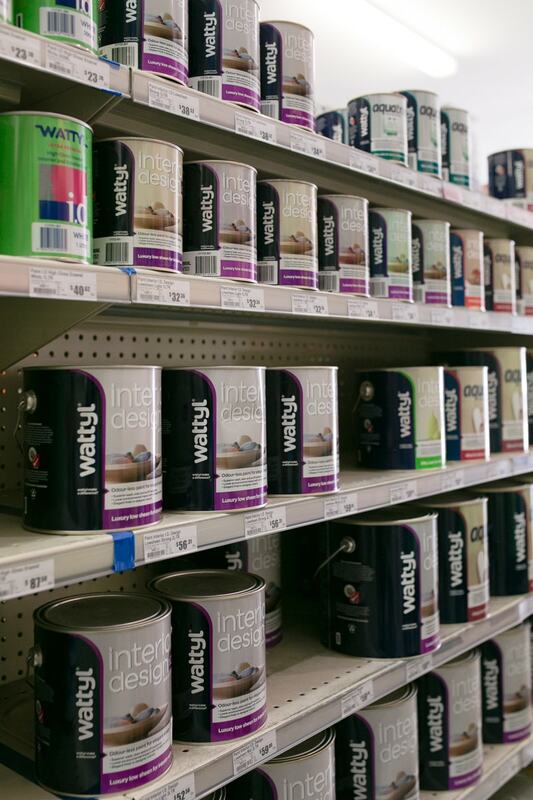 We also mix auto lacquers and 6-0-1 Q.D enamels in anything from a spray can right up to 4 liters. 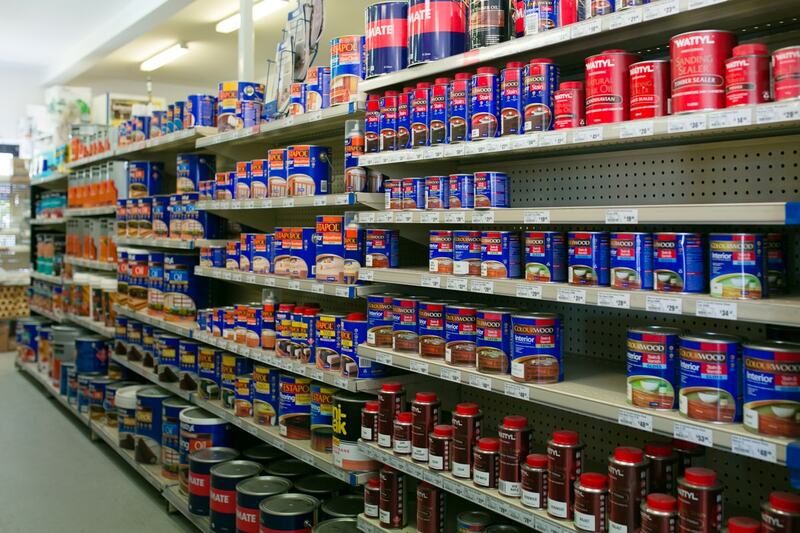 We are also specialists in industrial coatings and we offer terrific discounts when you buy in bulk. 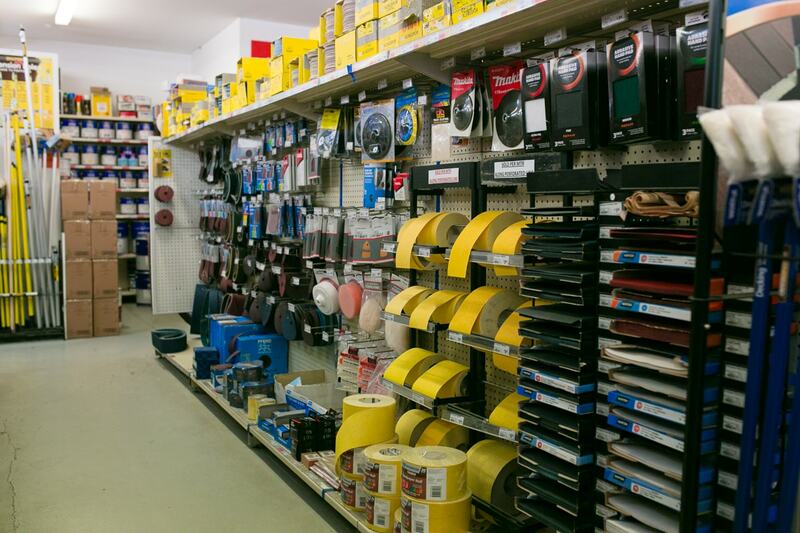 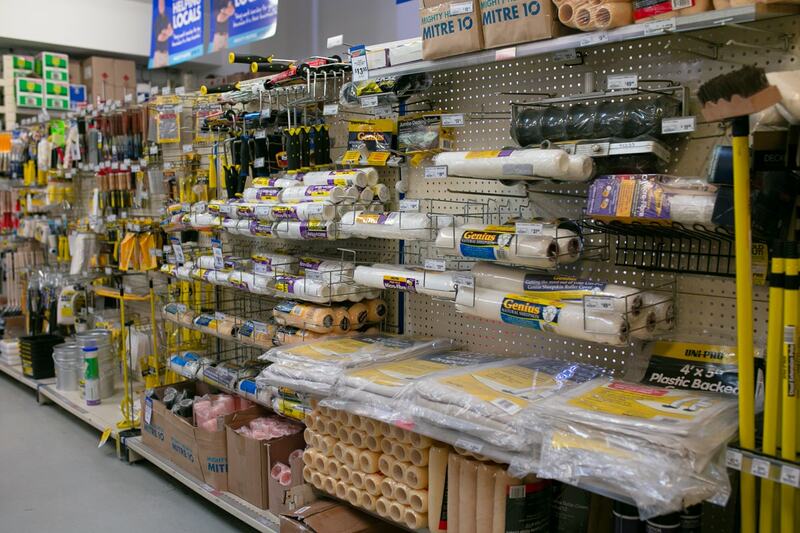 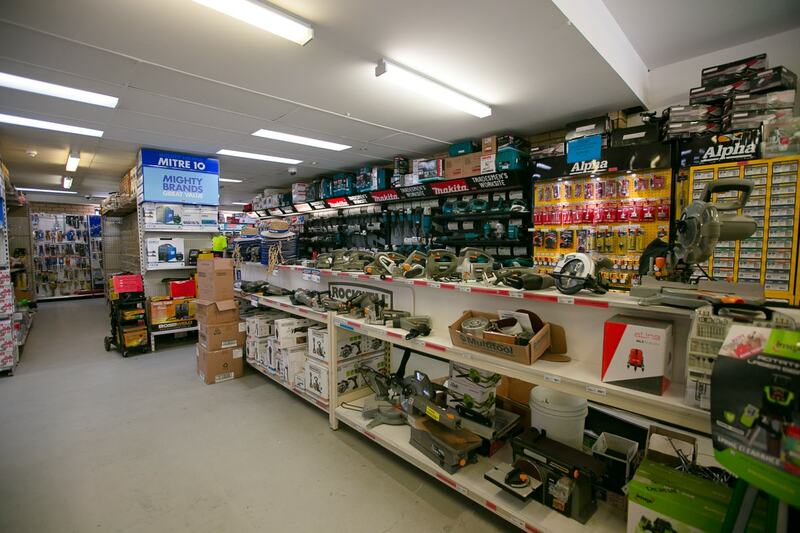 Millers Paint Centre¦ the right products, the right advice and the right price!